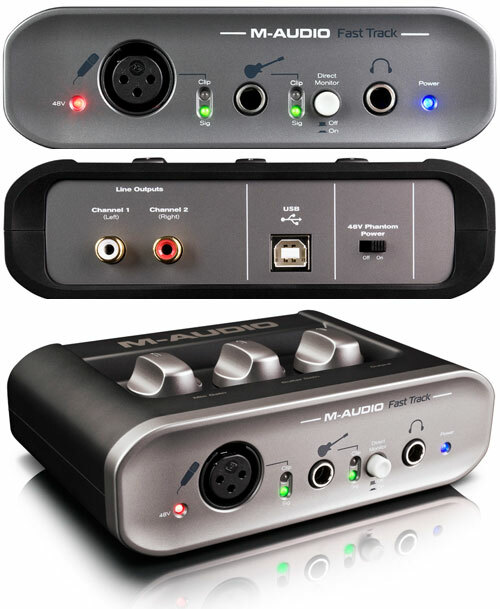 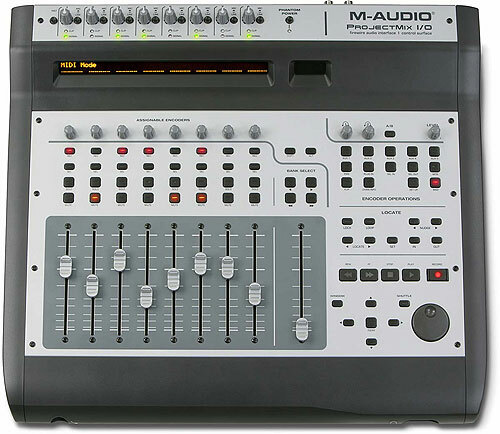 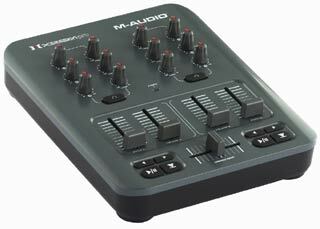 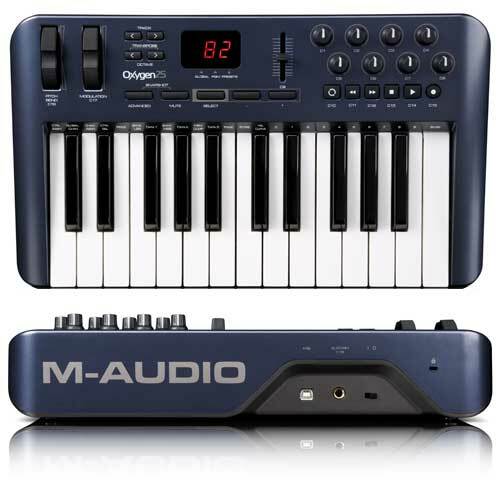 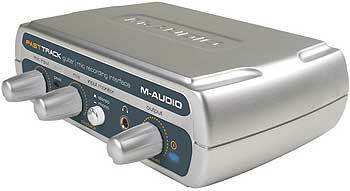 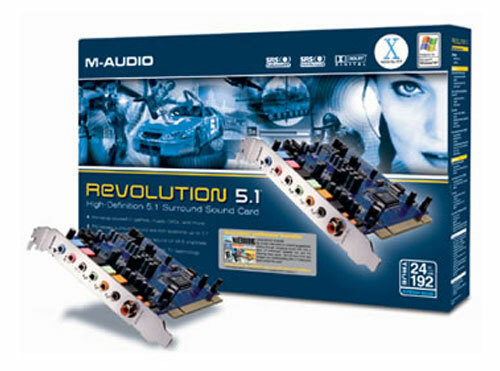 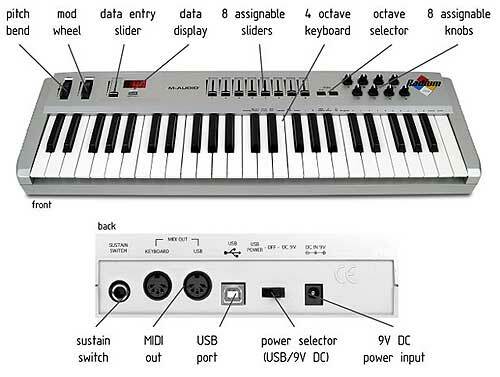 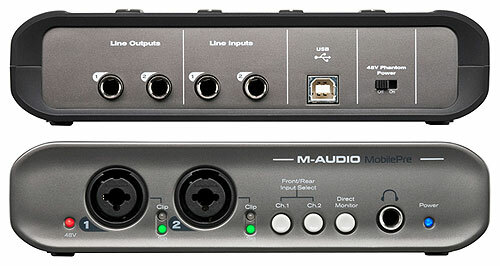 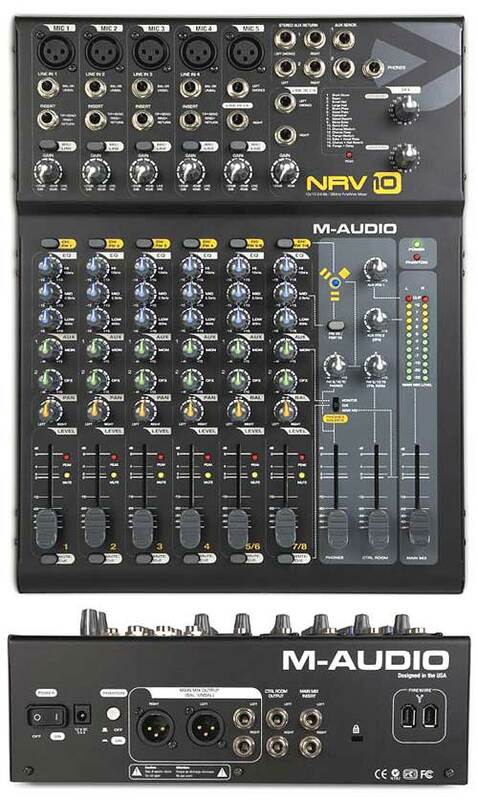 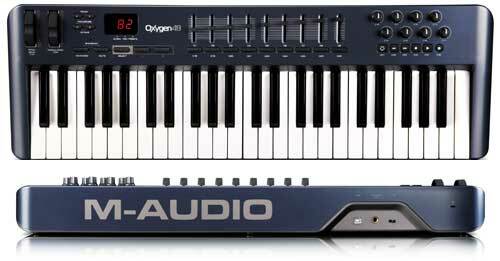 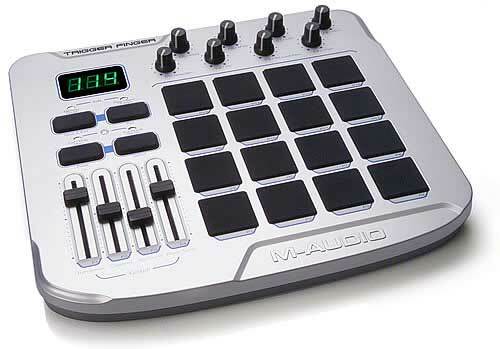 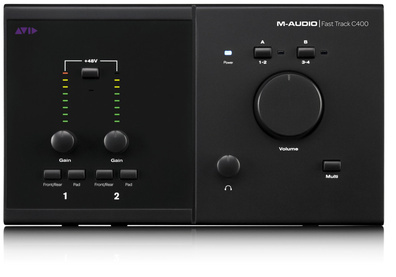 M-Audio Fast Track C400, USB 2.0 Audio-Interface, 24Bit/96kHz, 4-input/6-output design, 2 high-quality mic/line combo preamps on rear panel, 20 dB pad on each preamp, Phantom power, 2 front-panel 6,3mm Jack instrument inputs, 4 balanced analog outputs with monitor management system, 1 headphone output with independent volume control, S/PDIF digital I/O, 1x1 MIDI I/O, 1 assignable Multi button, compatible with ASIO 2.0, WDM, MME, and Core Audio support, Powered via USB, incl. 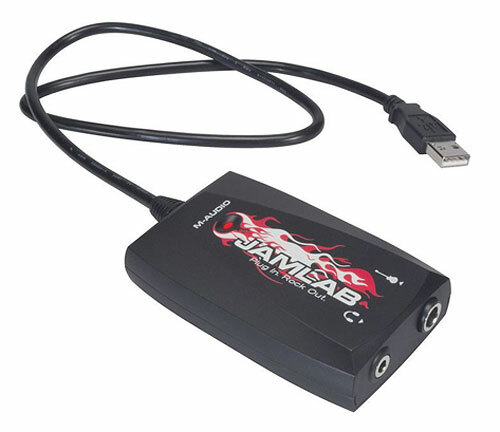 usb cable, incl. 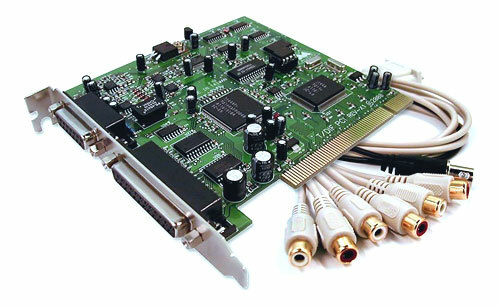 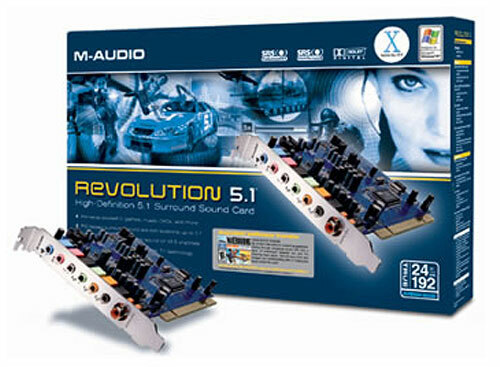 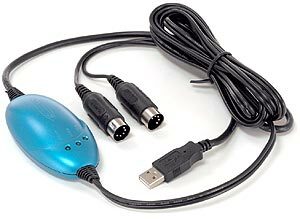 Pro Tools SE software, Windows Vista or higher, Mac Intel OSX 10.5.8 or higher, inkl. 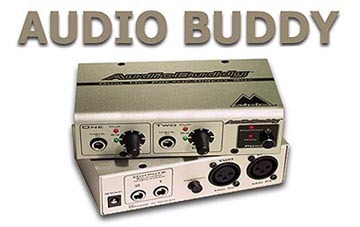 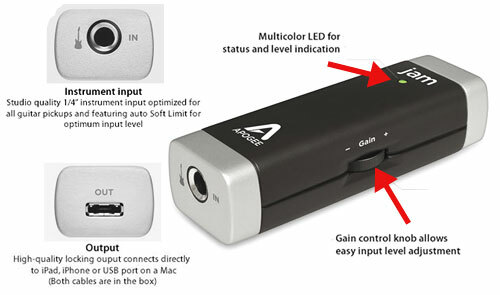 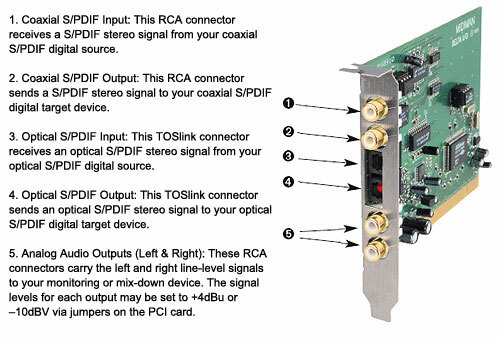 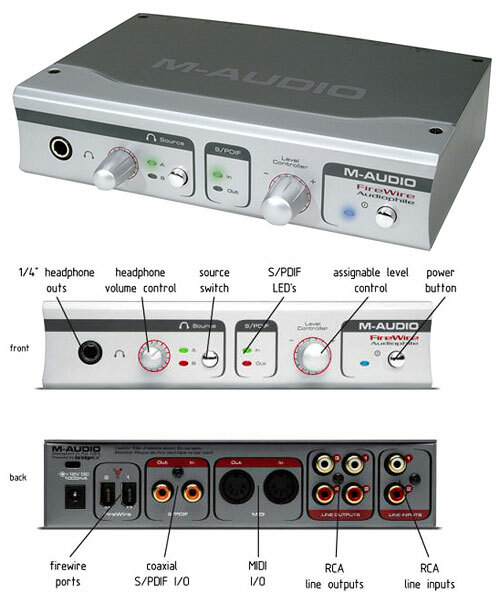 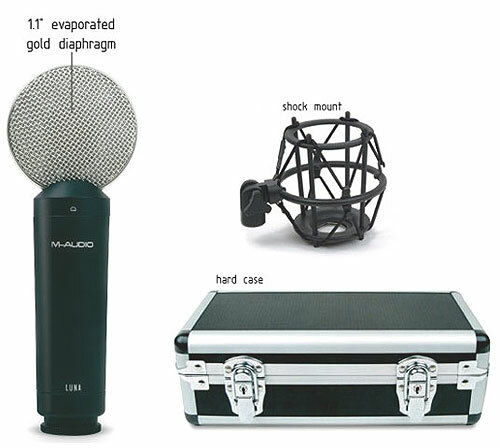 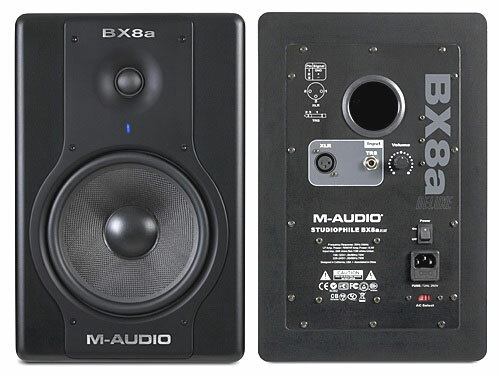 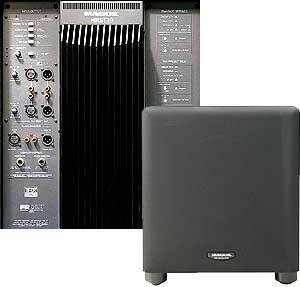 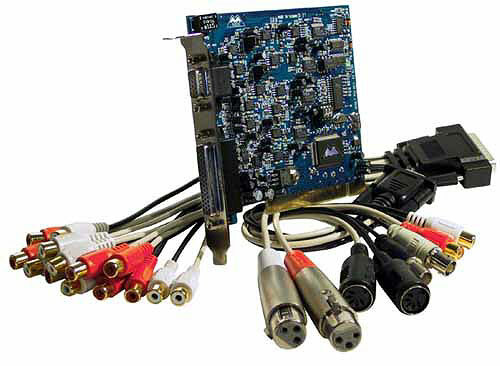 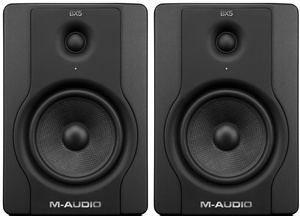 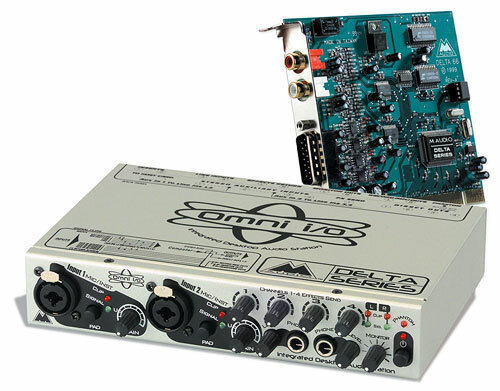 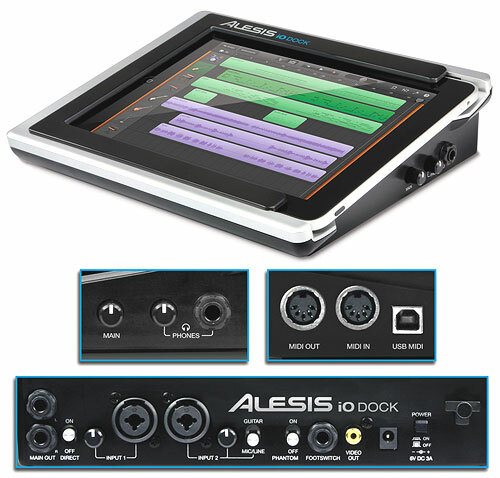 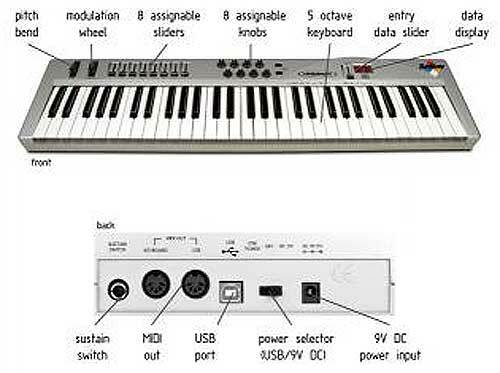 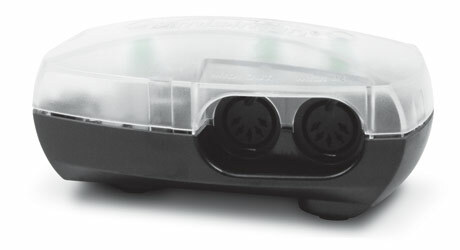 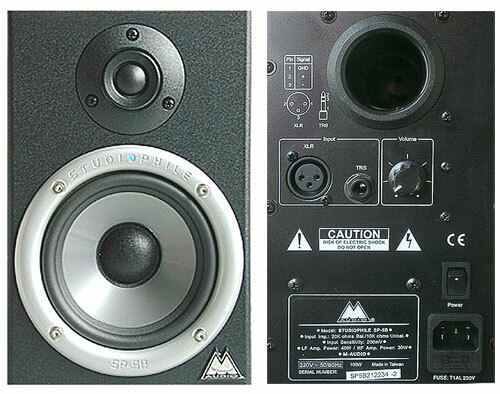 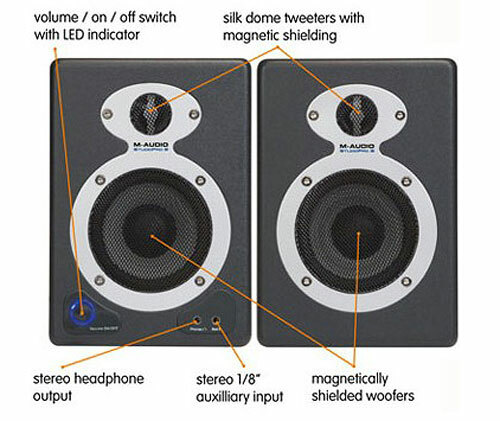 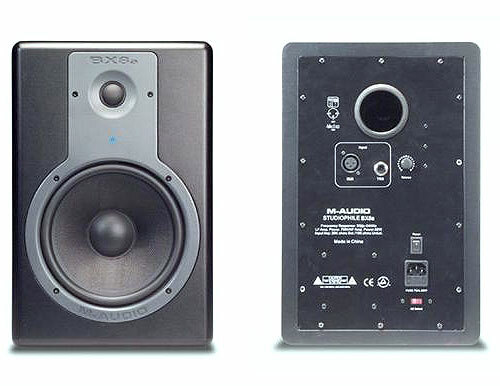 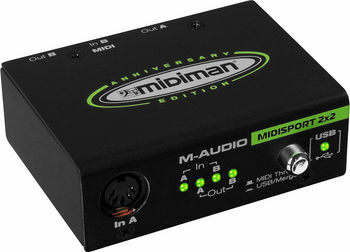 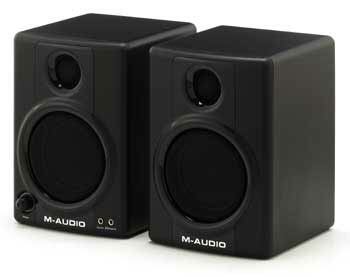 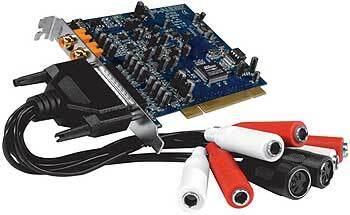 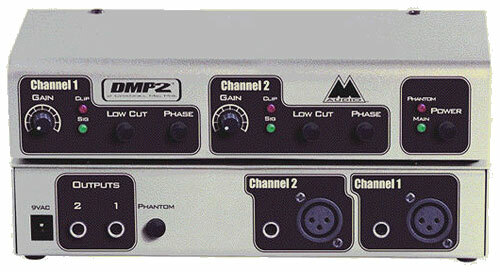 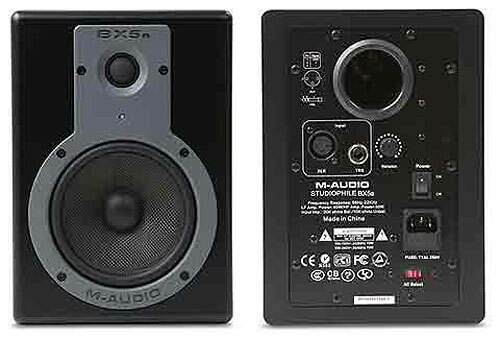 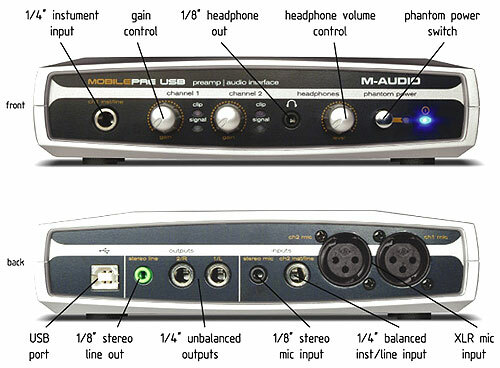 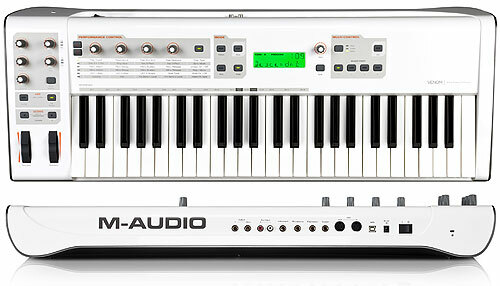 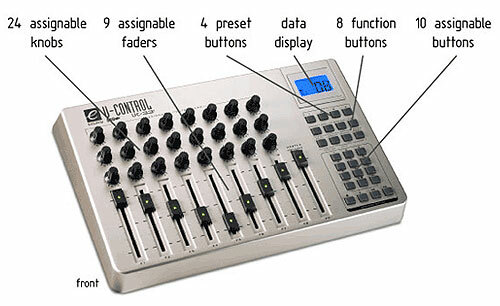 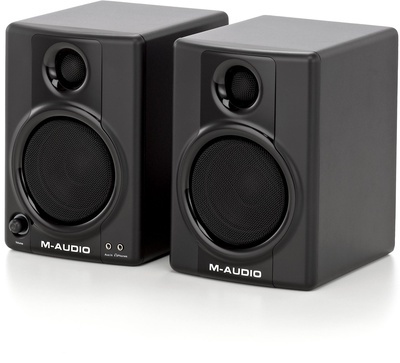 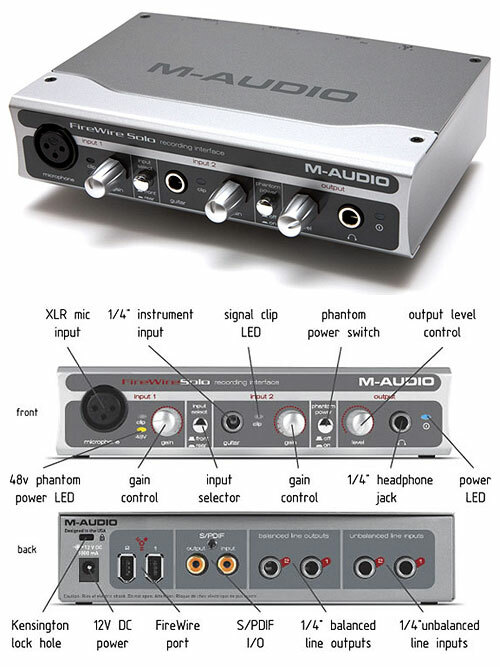 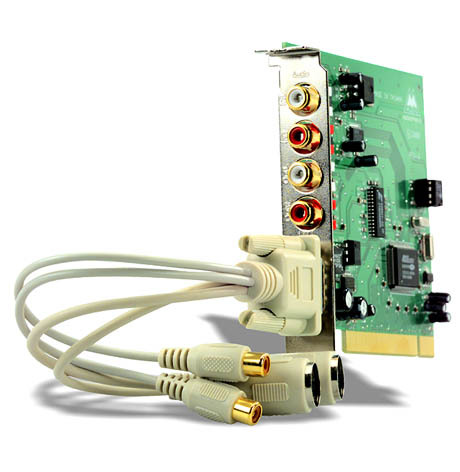 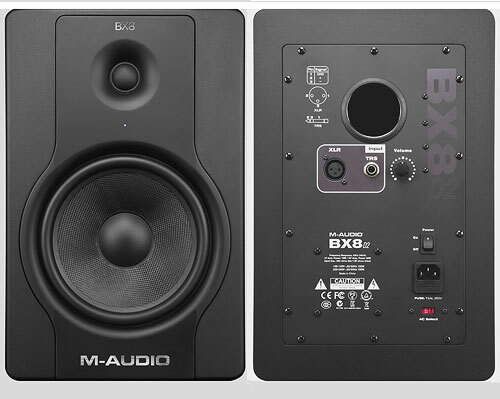 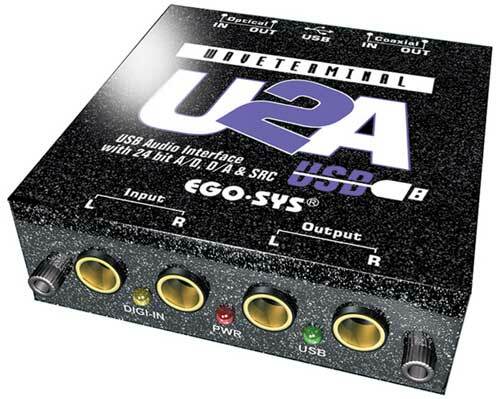 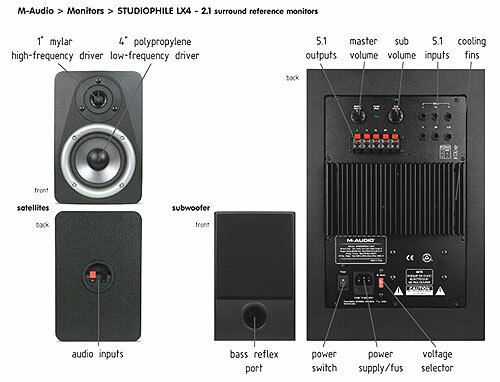 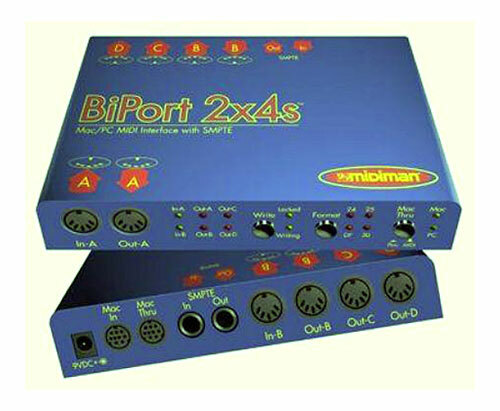 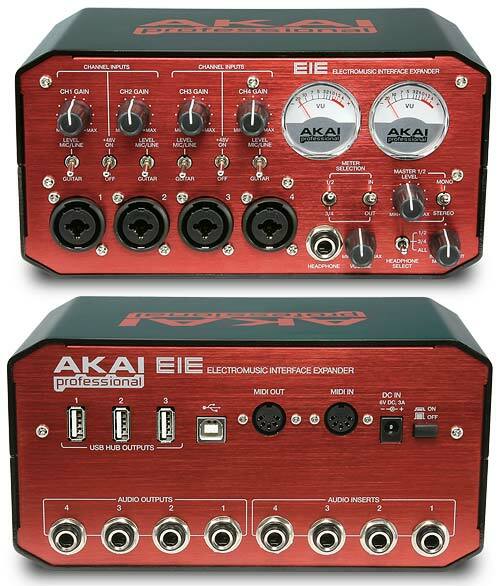 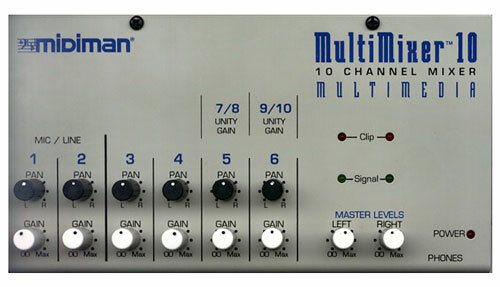 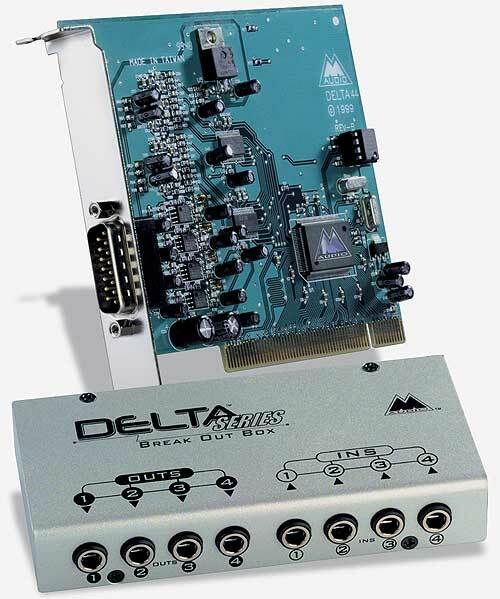 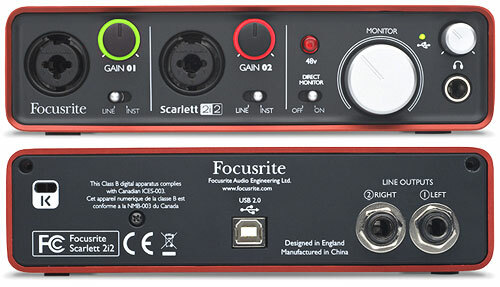 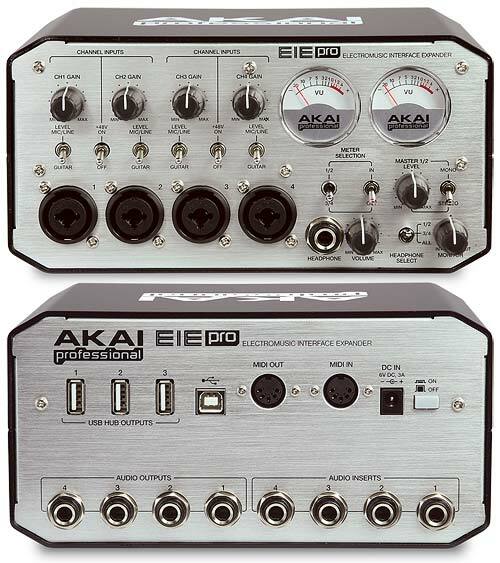 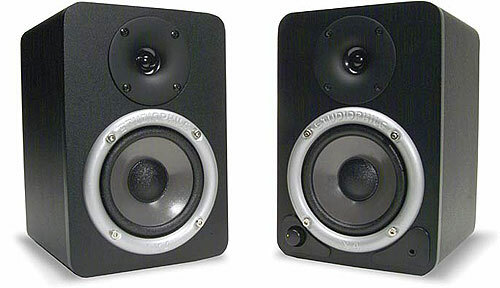 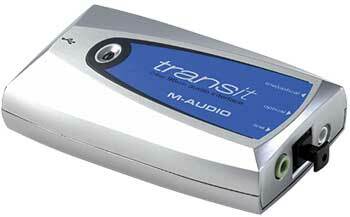 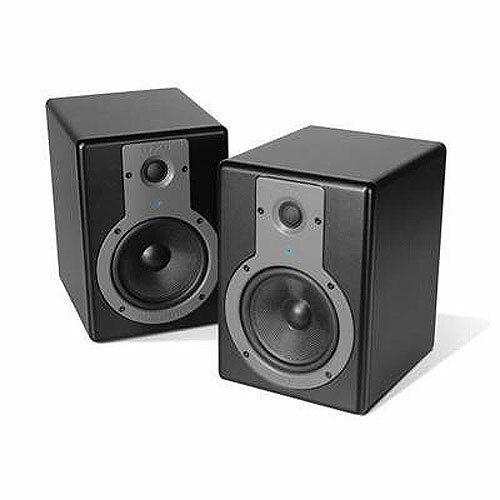 Pro Tools SE Software (Windows 7 or higher, Mac Intel OSX 10.5.8 or higher), dimensions: 220 x 198 x 104 mm, weight: 907 gr.